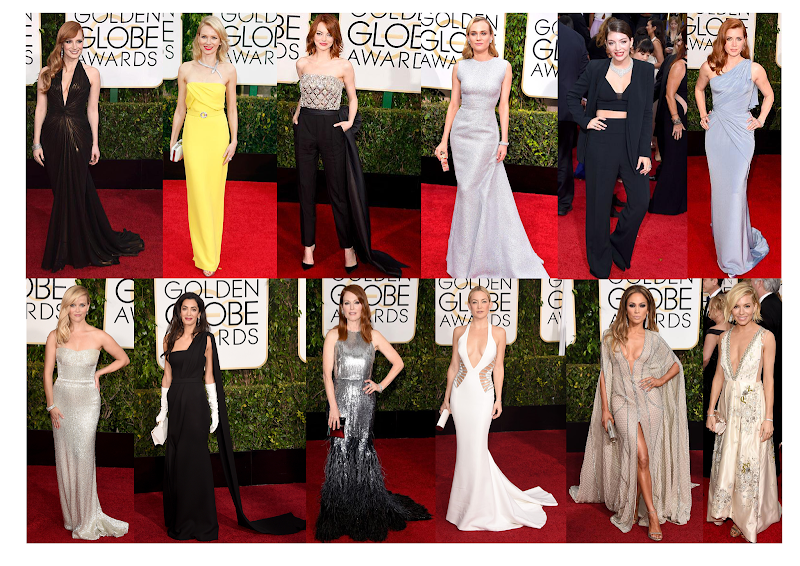 It's the first red carpet on the awards season calendar and as usual I have scrutinised the celebrities style choices. See below for my twelve best dressed attendees and to find out what they are wearing, simply hover your mouse over the photo. For tablet and phone users simply click the image and who wore what will be revealed. 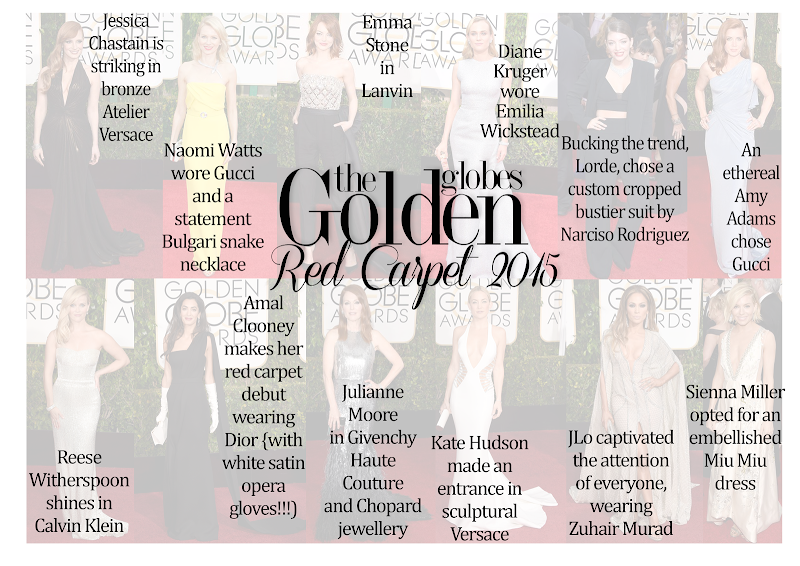 To see all of the red carpet ensembles take a look at my pinterest board below. Follow Sarah-Hayley Owen's board Red Carpet on Pinterest.